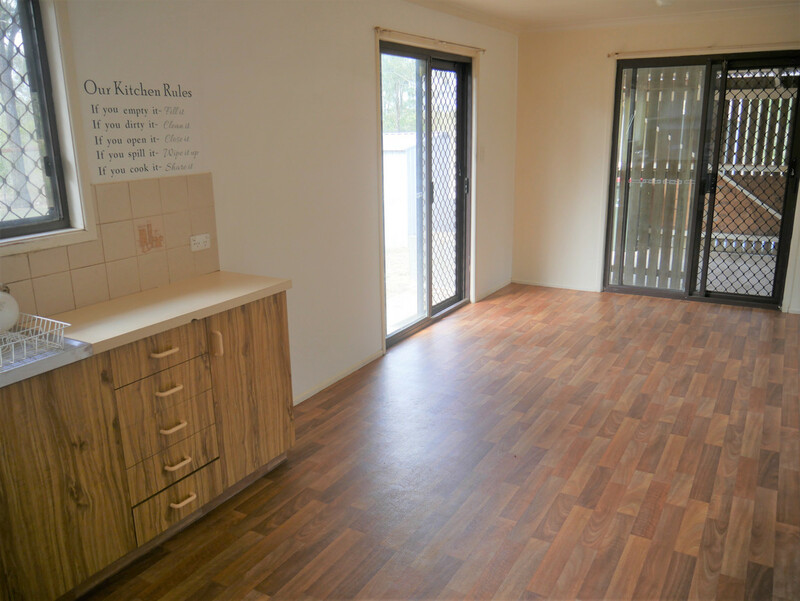 First home buyers or empty nestors! 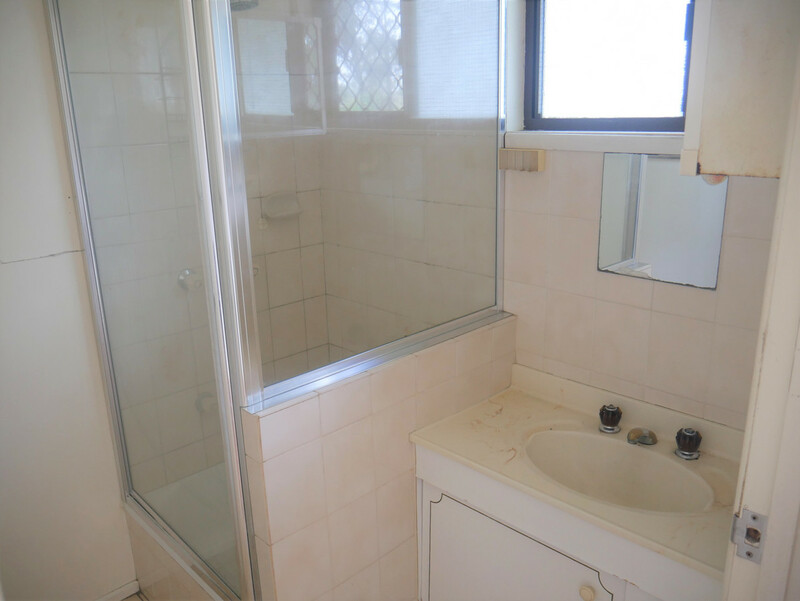 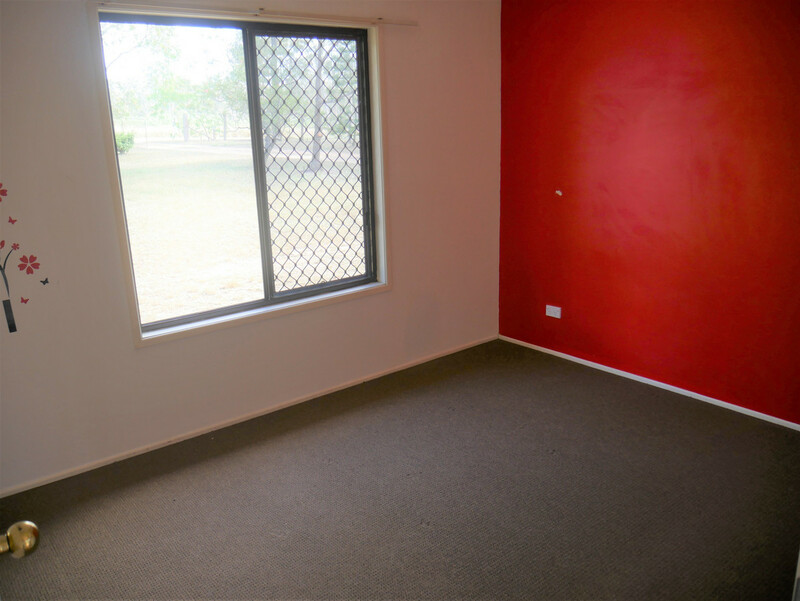 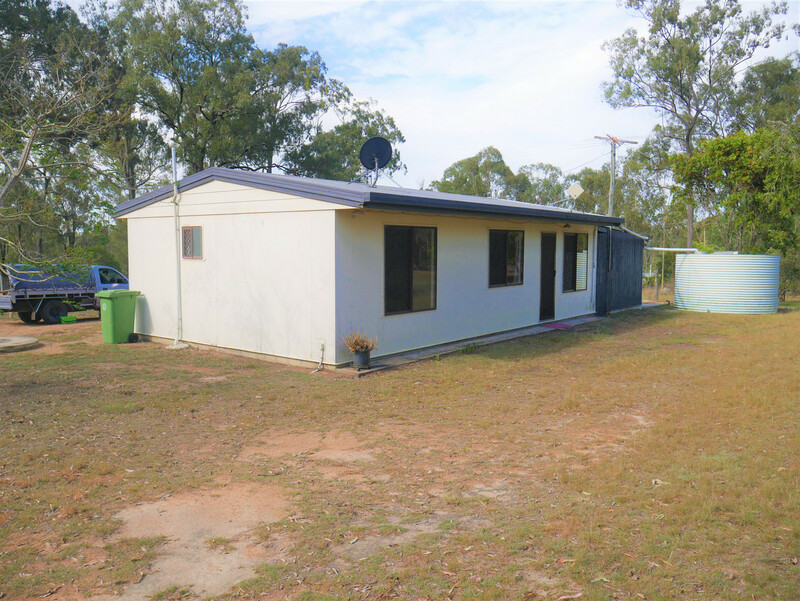 Situated on 5 acres, presents this tidy home that would be perfect for a first home buyer or empty nestors looking for a base. 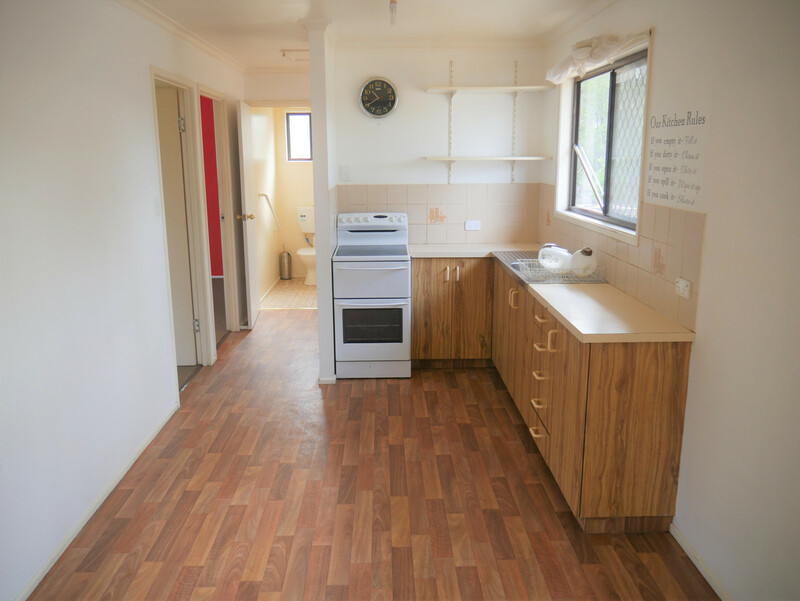 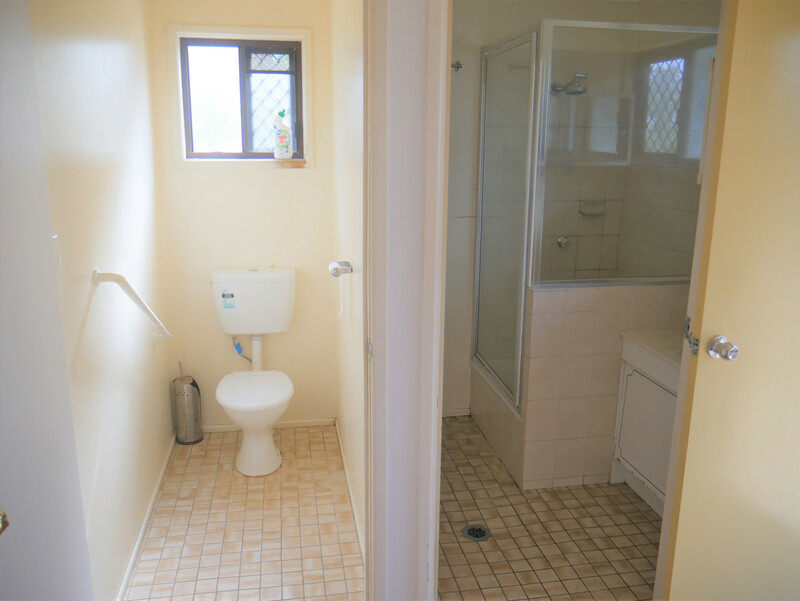 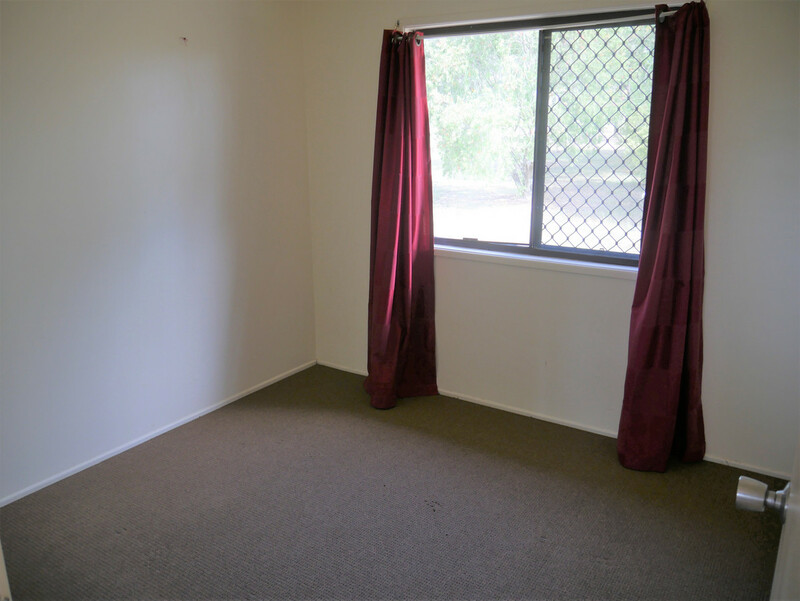 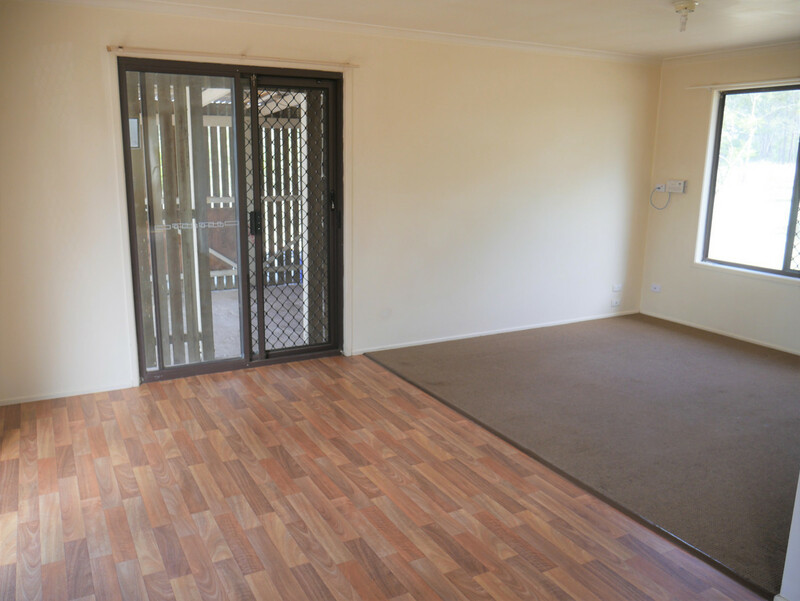 Inside you find a combined kitchen, dining and lounge room, 2 good size bedrooms and a bathroom with seperate toilet. 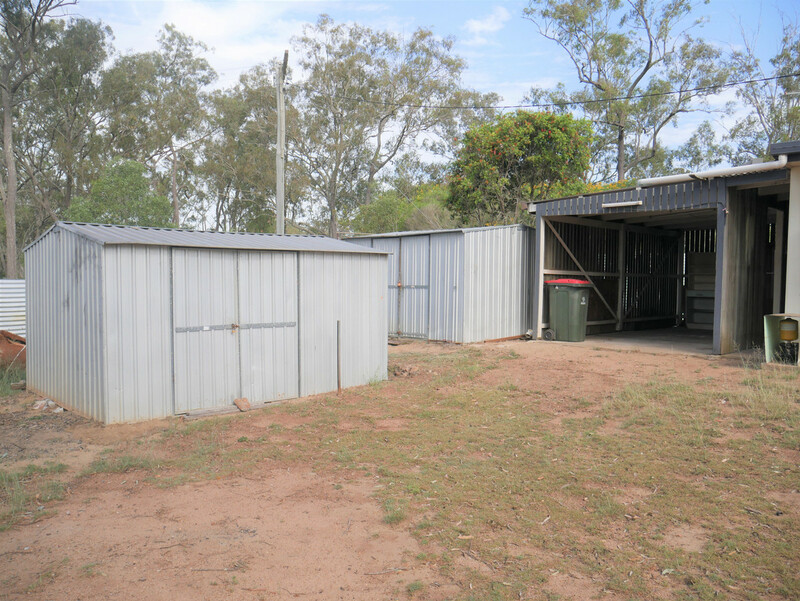 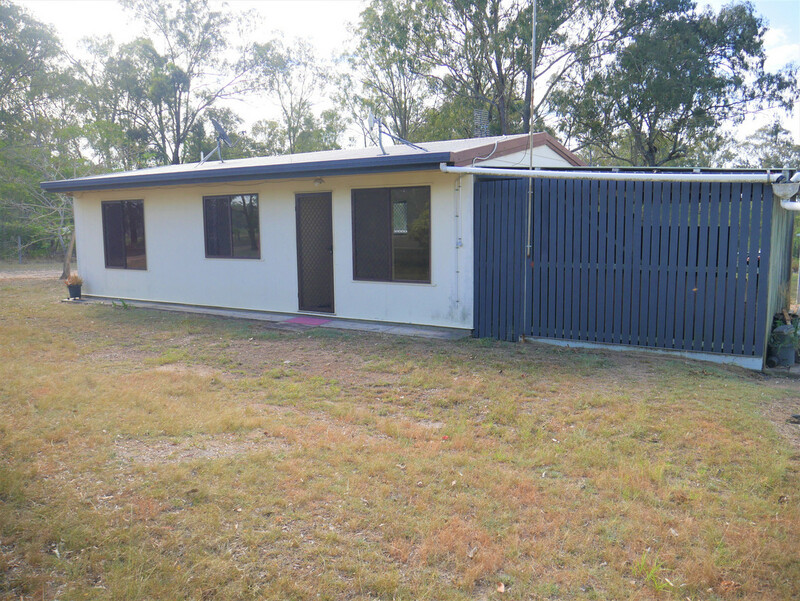 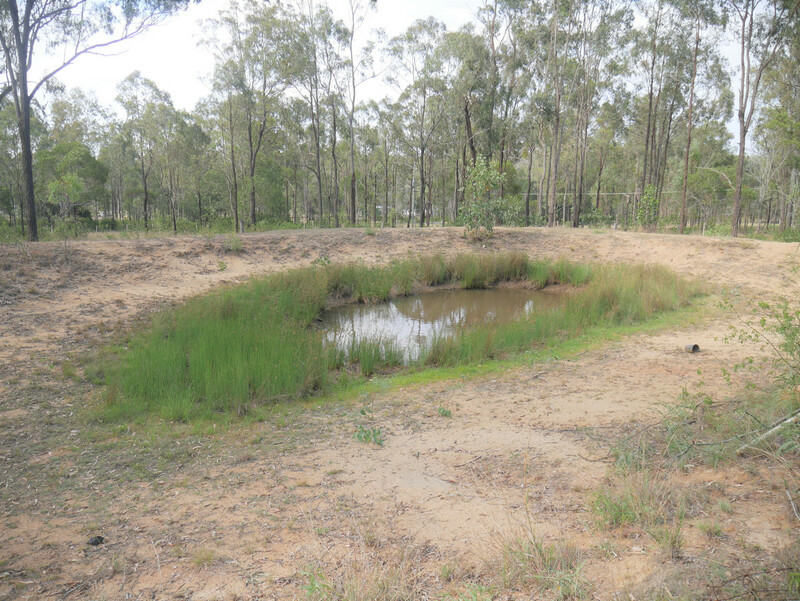 Outside you have 5 acres which offers fencing all around, 1 x dam, 2 garden sheds plus a single carport.